Chris Cox directs NRA’s nationwide legislative and political efforts. 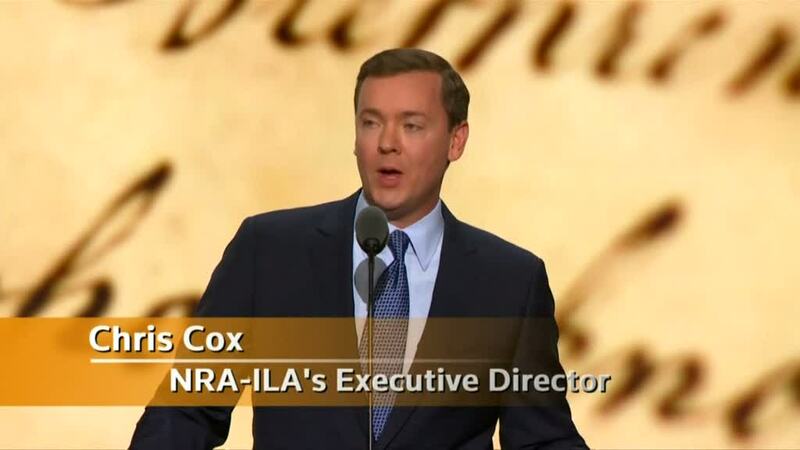 As a champion of the right to bear arms guaranteed by the Second Amendment of the U.S. Constitution, Cox has directed NRA’s electoral efforts at every level. He has been at the forefront of efforts resisting Obama administration gun control initiatives as well as abuses of power including the Justice Department’s Operation Fast and Furious effort that knowingly allowed guns to “walk” to Mexican drug cartels.